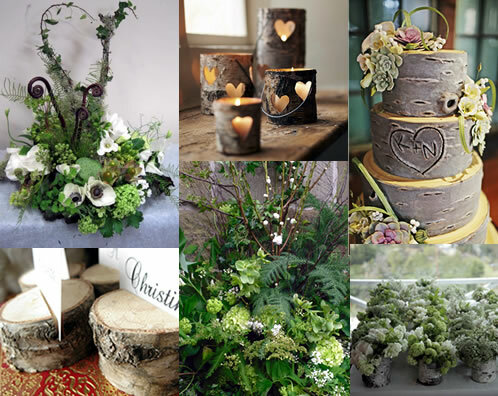 You are currently browsing articles tagged white wedding flowers. Their name is pronounced fal-a-nop-sis, which comes from the Greek phalaina meaning moth and opsis meaning resemblance. They were brought to the UK in the 1800s, and were one of the first tropical orchids grown in Victorian collections. They are now a very popular potted plant. 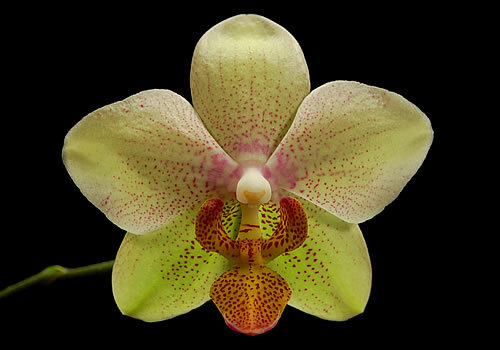 There is more than 50 species in the phalaenopsis family, many with fancy colours. 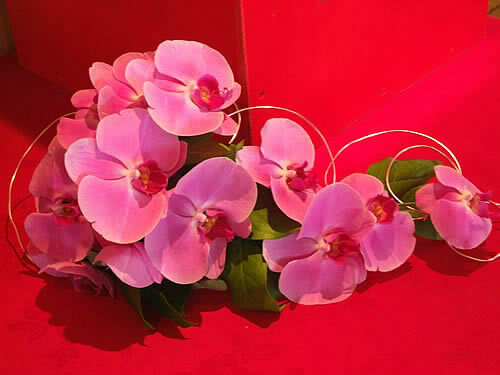 Orchids grow naturally in many climates, although they prefer warm temperatures between 19-30 degrees Celsius. This makes them tolerable to centrally heated houses. Humidity is important for these orchids, they prefer to be placed in bathrooms or kitchens but spraying the leaves will also help. 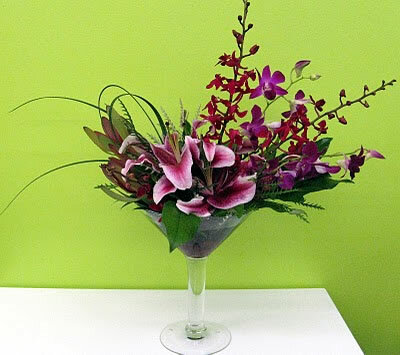 The arching stem that provides flowers will bear up to 15 large flat flowers with a waxy texture. 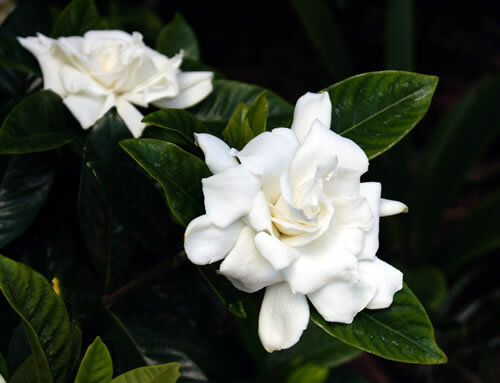 They are easy to keep at home and will often flower for several months if they like the conditions. They should be kept away from fruit, vegetables and old flowers as they are sensitive to ethylene gas given off by them. The plants are good at removing xylene released from computer screen, paints and varnishes. 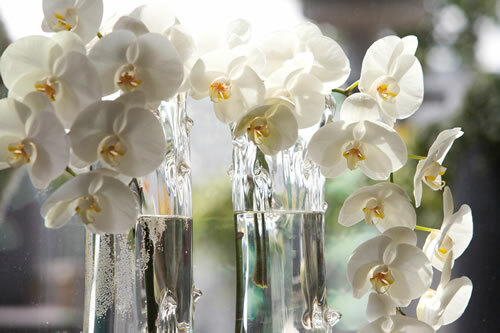 Orchids have always been a premium flower prized for their rare beauty and elegance. They are available all year round and are one of the few flowers which wholesalers sell per head, compared to per stem for other flowers. 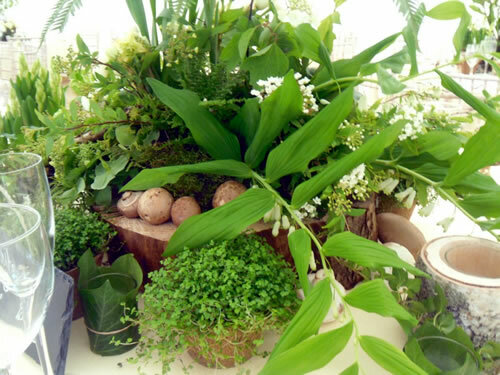 Although the flowers heads are often have much larger than those of potted orchids. 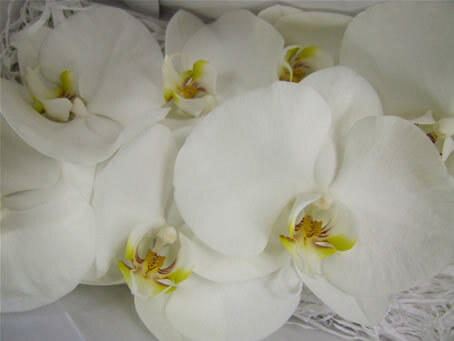 As phalaenopsis orchids are one of the dearer cut flowers they tend to be used mainly in wedding work. 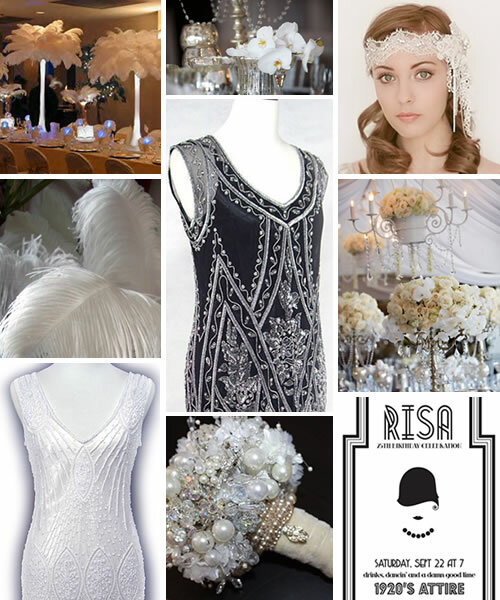 They are exquisite in bridal bouquets and gently flutter like a butterfly when carried. 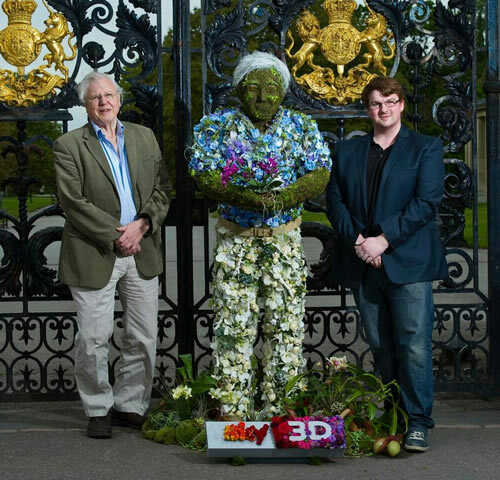 Joe Massie created a floral sculpture of David Attenborough to launch Sky 3D’s new series Kingdom of Plants 3D. 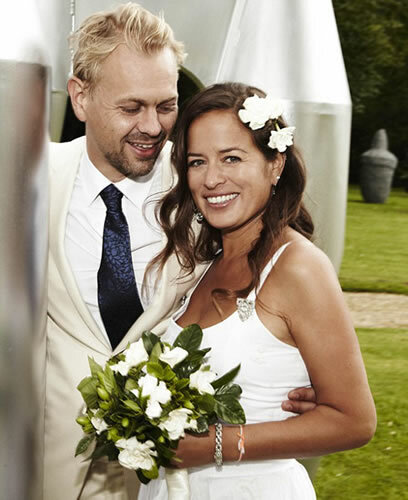 Joe is the current Chelsea Florist of the year, a title he has held since 2009. 50 species of plants and over 1000 flowers were used to create the lifelike design. 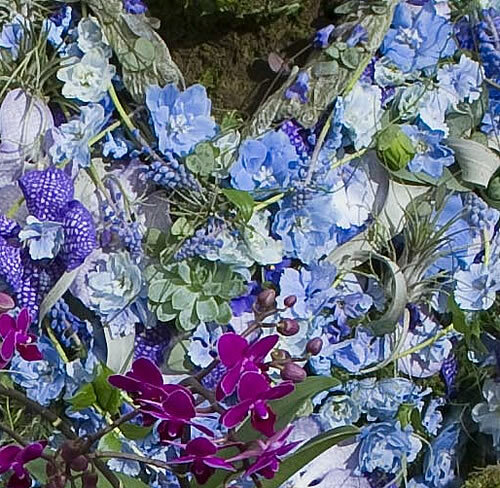 It features phalaenopsis orchids, delphiniums, muscari, vanda orchids, hydrangea, roses, nigella, passion flowers and stachys leaves amongst others. The focal plant in the hands of the sculpture is a phalaenopsis orchid. It took Joe and his team of 6 florists 2 days to complete. Kingdom of Plants 3D was filmed at The Royal Botanic Gardens, Kew using ground-breaking technology and 3D time laspe techniques. The three part series starts tonight on Sky 3D and in 2D on Sky Atlantic at 6pm.